Forget your smashed avo on sourdough, Morrisons is going old school with the launch of their new ‘Big Daddy Breakfast’. Grocery store cafés might not be the go-to breakfast spot, but when they’re dubbing it the largest cooked breakfast available in a UK supermarket café, it’s sure to attract those hungry carnivores seeking the kind of satisfaction a well crafted hollandaise just doesn’t quite fulfil. 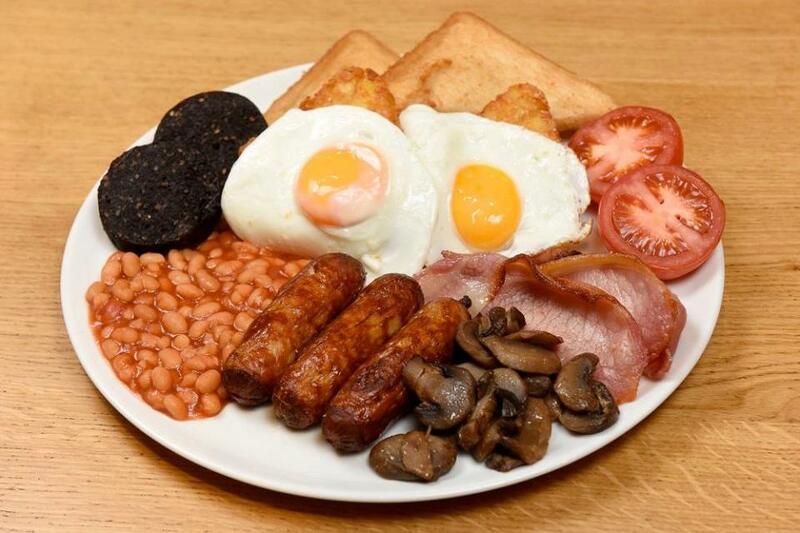 The mega 19 piece breakfast includes three rashers of bacon, three sausages, three hash browns, two half slices of fried bread, two fried eggs, two half tomatoes, two black puddings, baked beans and mushrooms. Oh yeah, and it’s £6. You can barely get two flat whites for that! 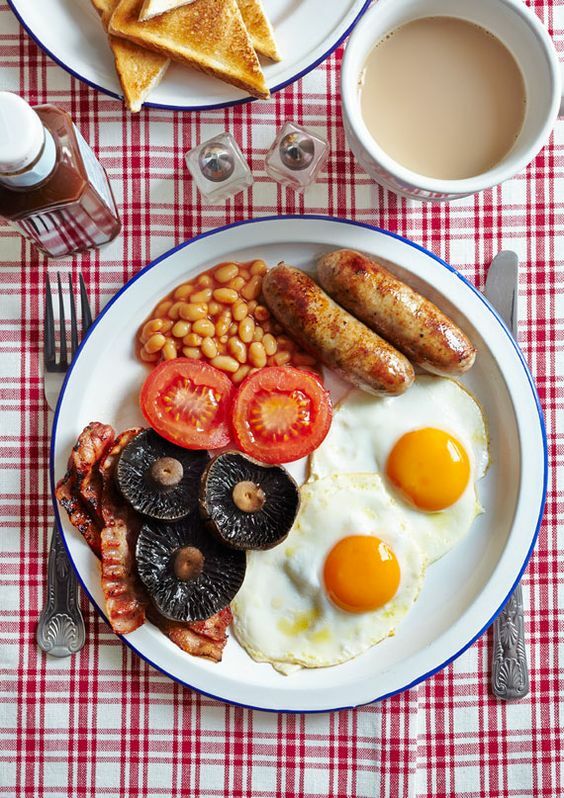 The new breakfast has eight more items than Morrisons’ standard size breakfast, and is said to be ‘double the size’ of most other supermarket café fry-ups, according to The Sun. Our standard cooked breakfast is one of our most popular meals on the menu, but customers have asked for one that’s even bigger. 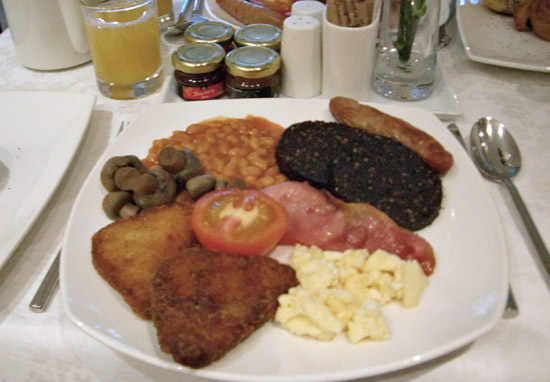 The ‘Big Daddy Breakfast’ is an excellent choice for customers with a big appetite. A big appetite indeed. I wonder if they’ll wrap up the leftovers for you just in case you don’t make it to the end? For the more health-conscious though, if you’re thinking of sticking with your usual bowl of cereal in the morning, you might want to think again. 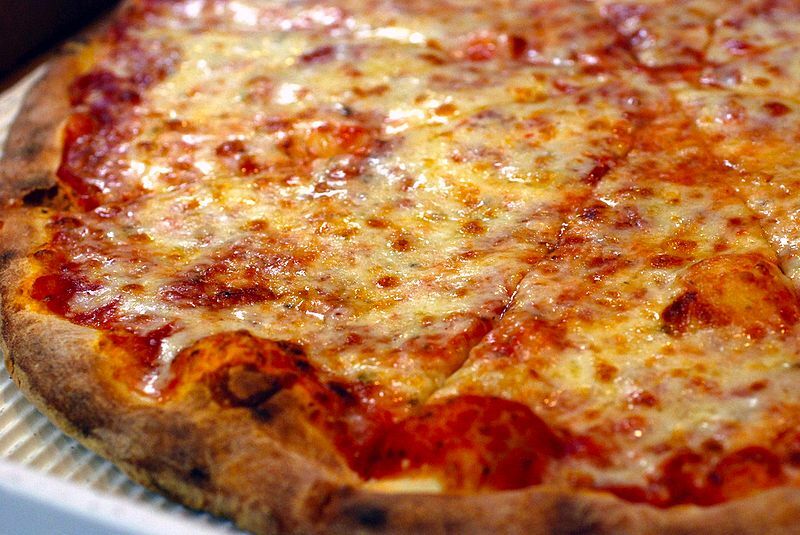 Everyone loves a bit of cold pizza after a heavy night, right? Normally it’s a guilty pleasure, but now it’s been found to be a better alternative to most cereals thanks to – you guessed it – sugar content. Of course, it’s not the healthiest option out there, but when pizza is compared to a bowl of frosted flakes with milk, it’s definitely ‘a more balanced meal’. So essentially, pizza is an ok choice for your classy, lovely Sunday brunch – but Daily Meal advised, sadly, not to leave it in the box overnight. That cardboard box isn’t as protective as you might think. There’s literally zero insulation protecting your hot pizza pie. We’re not sure how or why people started doing this, but it’s time the (somewhat obvious) truth came out: Room temperature and cheese do not go well together. Lovely stuff. I guess the massive £6 fry-up will have to do instead then!